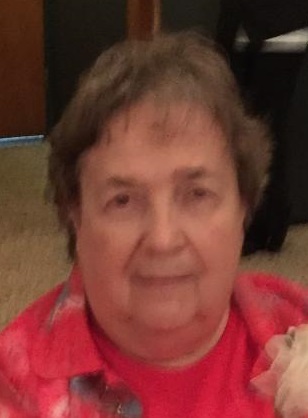 Elizabeth Marie “Betty” Eyler, 81, of Taneytown, passed away on Monday, October 15, 2018 at York Hospital in York, PA. Born August 2, 1937 in Hanover, PA, she was the daughter of the late Donald and Constance (Krichten) Bowers. She was the wife of the late Bruce Paul Eyler, Jr., to whom she was married for 59 years. He passed away December 23, 2014. Betty was a seamstress for various local sewing factories. She also worked at Cambridge Rubber Company in Taneytown and was an Avon Representative for several years. 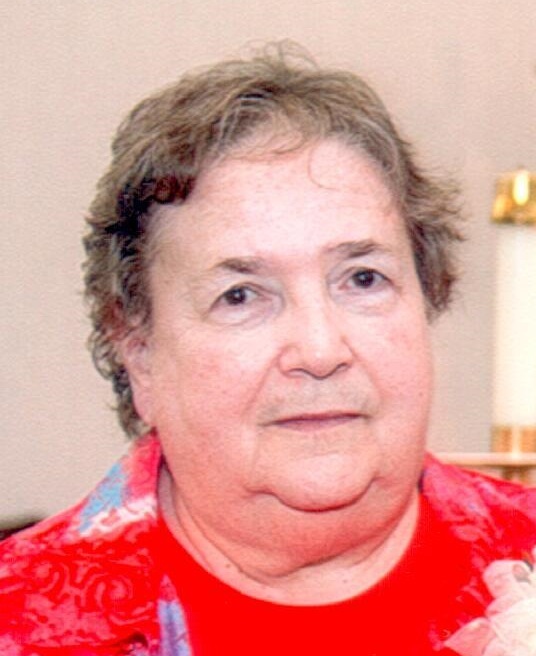 She was a member of St. Joseph Catholic Church in Taneytown. She enjoyed sewing, watching soap operas and listening to Elvis. Most of all, she loved spending time with her family. Surviving are her six children, Terry Smith and husband John, Louann Baugher and husband Danny, Donald Eyler and wife Amy, Lisa Smith and husband Robbie, Kathy Ecker and husband Kenny, and Bruce P. Eyler III and wife Shelly, all of Taneytown; sisters, Theresa Eyler of Thurmont and Rita Lefler of Littlestown, PA; 18 grandchildren; 14 great-grandchildren; and many nieces and nephews. She was predeceased by a sister, Shirley Kelley; 1 granddaughter; and 1 great-grandson. A Mass of Christian Burial will be held at 11 a.m. on Thursday, October 18, 2018 at St. Joseph Catholic Church, 44 Frederick St., Taneytown, MD with Father John F. Lesnick as celebrant. Burial will follow in St. Joseph Cemetery. The family will receive friends 2-4 and 6-9 p.m. on Wednesday at MYERS-DURBORAW FUNERAL HOME, 136 E. Baltimore St., Taneytown, MD. In lieu of flowers, memorial contributions in Betty’s name may be made to the Mother Seton School Tuition Fund, 100 Creamery Rd, Emmitsburg, MD, 21727.